10 Grooming Tips and Better Hair Care Routine for your man : “Grooming is not for men. I don’t give a hoot about it!” most men will say. However, this is far from the truth. Everyone needs to look good, and this is the reason why men should never dismiss grooming as an art that should be left for women. The hair – a part of the body that has no nerves, muscles, or blood, is one of the most essential parts of a human body. This fact notwithstanding, they are strands that require maximum maintenance. Since as a man you probably don’t know the best grooming tips, we have compiled 10 of the best that will give your man the confidence to keep his head high everywhere he go. 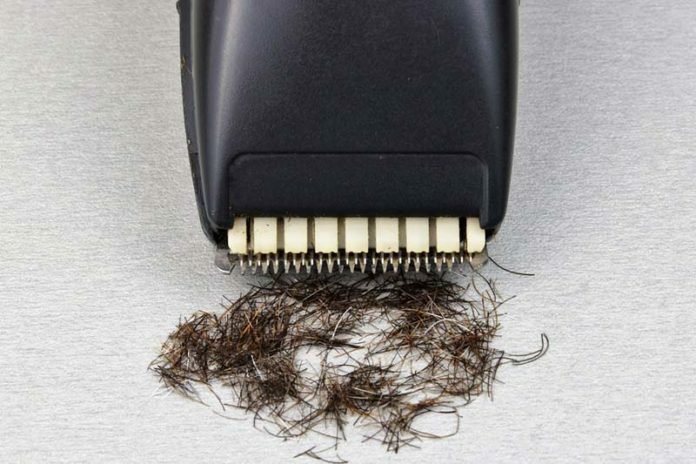 Trimming is one of the most critical processes in hair grooming. Overgrown hair can compromise your tidiness, something that can give others a negative attitude towards you. Therefore, after one month or so, make sure you trim your hair. Also, instruct the barber to use the best beard trimmers to shape what makes you a real man – the beard. Using low-quality combs is one of the factors that contribute to hair grooming going south. Ensure that you use the right combs for your hair; otherwise, you will never enjoy the benefits that come with this process. Professional hair stylists advice that it is better to shave all your hair or use your hands to style it instead of using the wrong tools. Now that you are excited about hair grooming and you have used a myriad of products to look good, your hair has turned dull. You need to rejuvenate the glory of the God-given crown. Clarifying shampoo will clean your hair and get rid of harmful chemicals from your scalp; hence making your hair great again. Using a hair drier is the easiest way to dry your hair. Nevertheless, avoid using it as much as you can. Instead, make use of natural heat provided by Mother Nature, and you will go a long mile in ensuring the best for your hair. However, if you are in a hurry and you have to use a drier, use the low heat setting. Don’t be tempted to believe that using many products on your hair will make grooming better. On the contrary, it will destroy your hair. 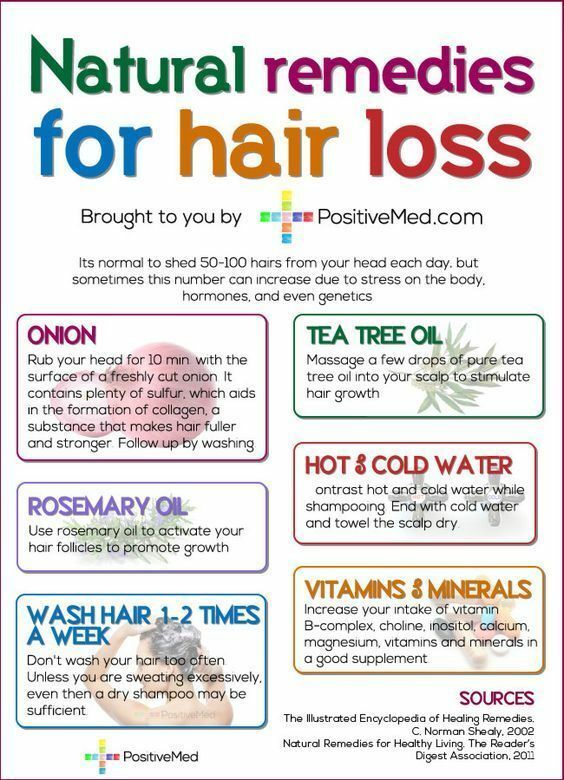 With chemicals, your hair will be drained of vital nutrients and will become dull. It will transform from the soft and shiny strands to dry and brittle ones. Therefore, minimize colouring, perming, and straightening. Eggs and avocados are fantastic natural chair conditioners, and they work great for both men and women. They improve the overall health of hair and make it shinier than never before. 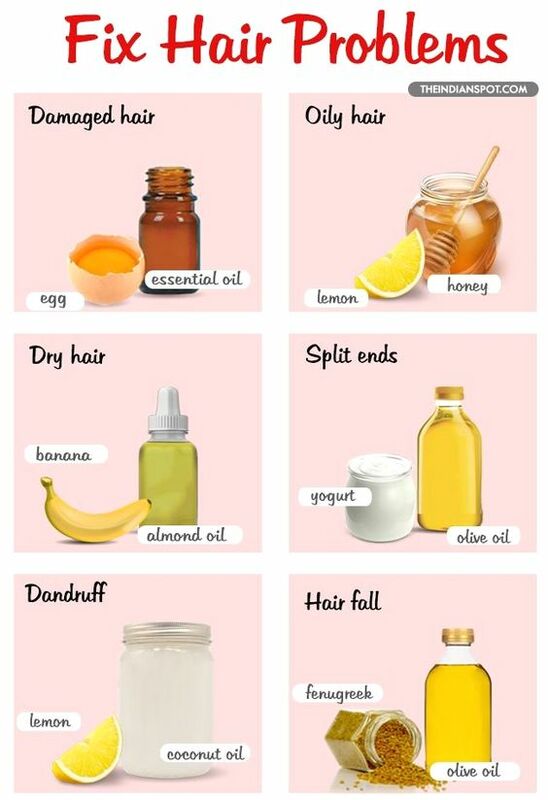 After you apply any of these products, wash them off with a quality shampoo. If the water that runs through your taps have been treated with chlorine, mark it as a potential hazard to your hair grooming. Also, wear protective headgear when you dive into your favourite chlorine treated pool. Always clean your hair with chemical-free water, dry it, and apply a top-quality conditioner. As crazy as it looks, washing your hair regularly results in excessive use of shampoo, which eliminates oil, making it fizzy and dry. It also leads to the development of an itchy scalp which can be highly uncomfortable. 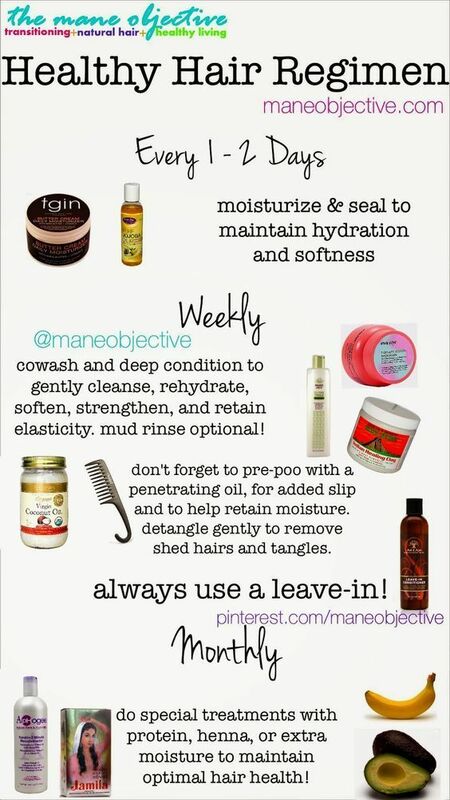 Don’t be too hard on wet hair. Treat it with care and tenderness it deserves, and keep patting it to ensure it remains intact at all times. This is a grooming lesson every man needs to learn. When the hair is wet, it is highly volatile; thus rubbing it too hard can compromise its integrity. Combing over thinning hair is a common practice by men with thinning hair. It is very wrong! Instead, schedule a morning appointment with your barber and get a haircut that will enhance your looks. If you want to enhance the durability of hair, then you should not overlook grooming. To maximise the effectiveness of these tips, eat healthy, hydrate, minimize stress, get quality sleep, and your hair will do the rest!